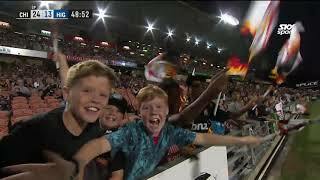 Join Us When We Take On The Reds In 2019! 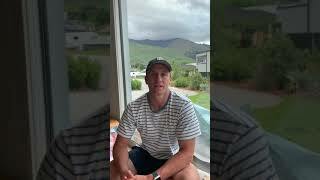 New Skills Coach, Riki Flutey, discusses his new role with the team, as well as, his prior rugby experience, family and his endeavours for the 2019 Super Rugby season. 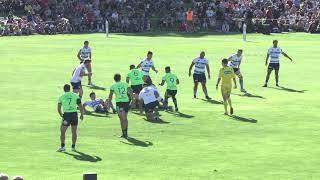 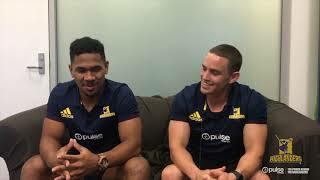 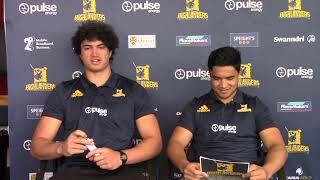 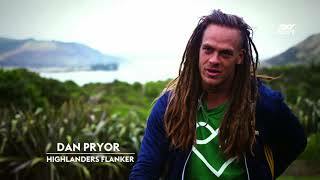 Pari Pari Parkinson and Josh Ioane question each other about the recent Maori All Blacks Tour, our upcoming Highlanders season and what they will get up to over the festive season. 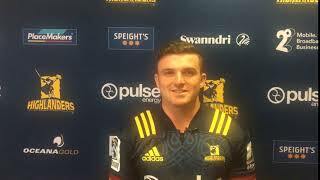 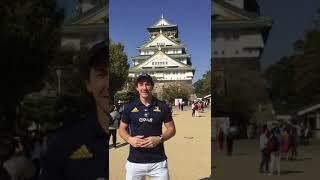 Bryn Gatland - First Look In A Highlanders Jersey! 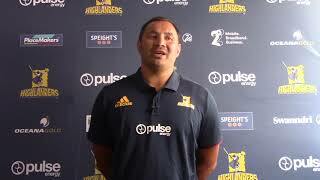 Marty Banks rejoins the Highlanders for the 2019 Investec Super Rugby Competition! 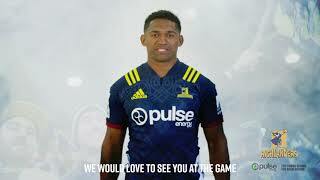 2019 Club Memberships - On sale now! 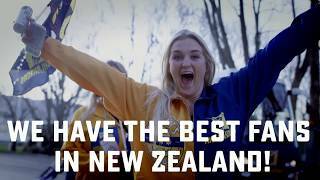 The Wildlife Hospital, Dunedin and #YOURLanders!